When it comes to watches, experts want to know about; the model, material used, price and provenance. However, there are many prestigious brands that market themselves to fall into luxury watch category, which increases their appreciation. So, would purchasing any of these watches guarantee a return on investment in the future? How Have These Brands Achieved High Appreciation? Rolex have increased their brand appreciation through high brand awareness which has increased demand for their watches. Even though watch experts are sceptical towards the brand, and would argue that they’re not complex enough to hold as much value as they do, there are still many people who appreciate the quality and design of the watch. Due to Rolex’s high-profile marketing, there are not many people who haven’t heard of the brand, increasing individual desire to own a Rolex, because of this Rolex watches are regarded as a good investment. As well as achieving fame from for being worn in the James Bond films, Omega’s marketing strategy shows off the technology behind their watches. For example, the Omega Speedmaster Professional is one of Omega’s most recognisable watches; iconic for being the first wristwatch to journey to the moon. This experiment increased the appreciation for the brand, boosting their popularity and subsequent demand. 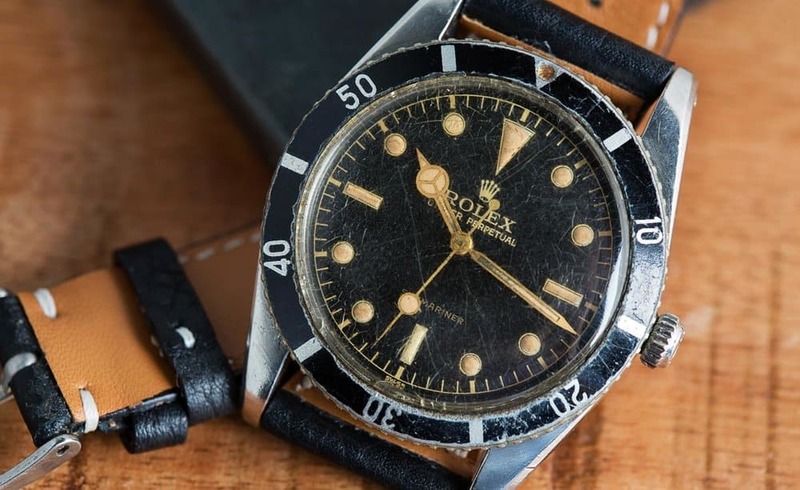 When investing in an Omega watch, it would be a smart decision to purchase one from an auction house, as pre-owned watches have more value than brand new watches. Tag Heuer sits at the lower end of the luxury watch market and has built its brand appreciation through clever image marketing. By marketing their watches towards the sports industry with the message: “don’t crack under pressure”, they have been worn by high profile sportsmen such as Lewis Hamilton and Christiano Ronaldo, which has increased their popularity with customers. Patek Philippe holds the top position for luxury watch brands, due to the complex and innovative mechanics behind each watch. They’re known for creating the first wristwatch, and only manufacture a small number of each model, making them extremely exclusive – an appealing factor which has contributed towards their high appreciation. Due to all of this, Patek Philippe watches are worth investing in as it’s been predicted that they’re likely to appreciate twenty years from the date of sale. If you’re not a watch expert, spend time doing research and visiting auction houses before settling on an investment. Remember, the brand and original retail price aren’t the be all and end all, and always choose pre-owned over brand new. The biggest decision when choosing an investment is how much enjoyment you’ll get out of wearing the watch, rather than how much money you’ll make out of it.